We are delighted to announce that Ella’s Kitchen will be available for your little ones in all of our restaurants, across all three Butlin’s resorts, this March. Ella’s Kitchen food pouches contain wholesome and 100% organic ingredients, with no added nasties, making them perfect for tiny tummies. We have 16 flavours to choose from, for little ones aged 4 months and up, that have been created with babies and their nutritional needs in mind. With all sorts of tasty recipes, from Apple & Banana (4+ months) to Chicken Casserole (7+ months), we’re sure you’ll find something to get those little taste buds tingling! To use, simply squeeze straight onto a spoon or pop over to one of the warming stations in our restaurants to warm the food up in a bowl. 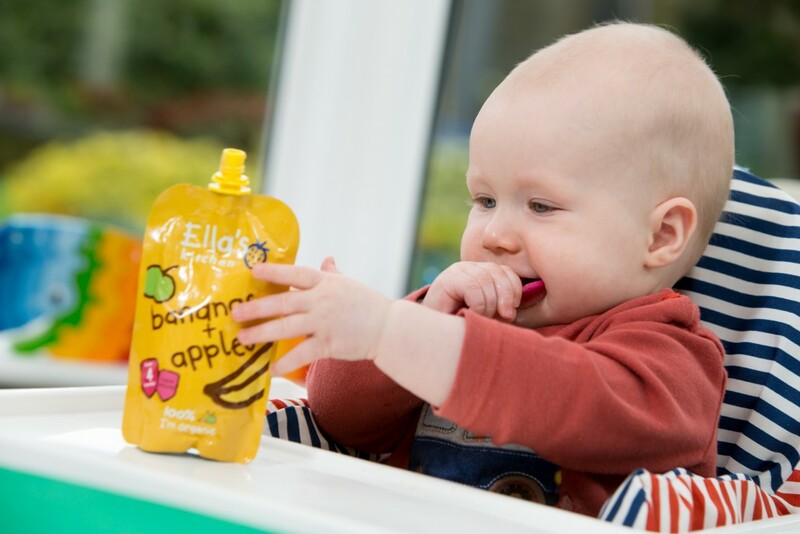 In addition to the 33 awards won by the brand since 2010, Ella’s Kitchen products have recently won Gold in the Mother & Baby Awards 2016 for the best baby food range or product and Butlin’s are proud to partner with such a wonderful family brand. Don’t miss Ella’s Kitchen on all Butlin’s resorts from 12th March.